This has been a busy Bar Mitzvah season for me. I photographed 3 in the past couple of weeks plus I have one coming up next week. 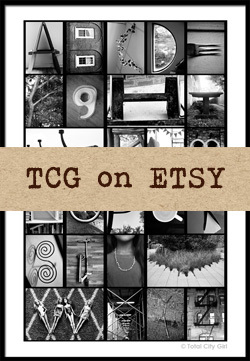 I’ll be sure to share photographs from all events! This past weekend was unique because I was both the photographer and a guest. 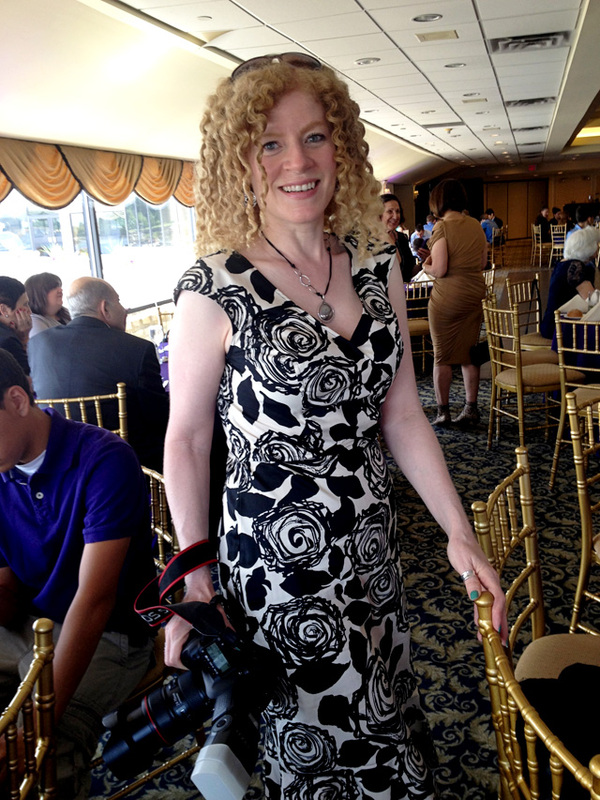 Our family friend was having his Bar Mitzvah so my girls and husband were also there. 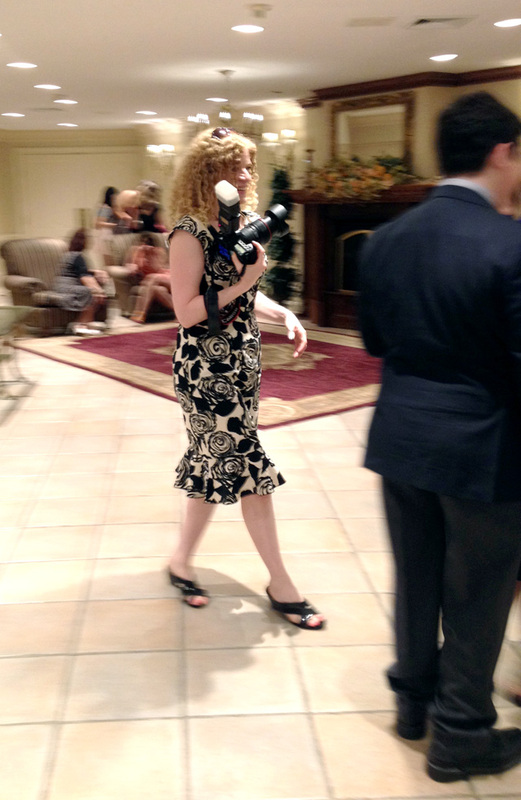 They got to see me “in action” and now know what it’s like when I’m photographing an event. I usually have a pretty specific outfit that I wear when I’m working – black pants, a specific pair of black shoes, and the top can vary as long as it’s neutral, and sometimes a black jacket. 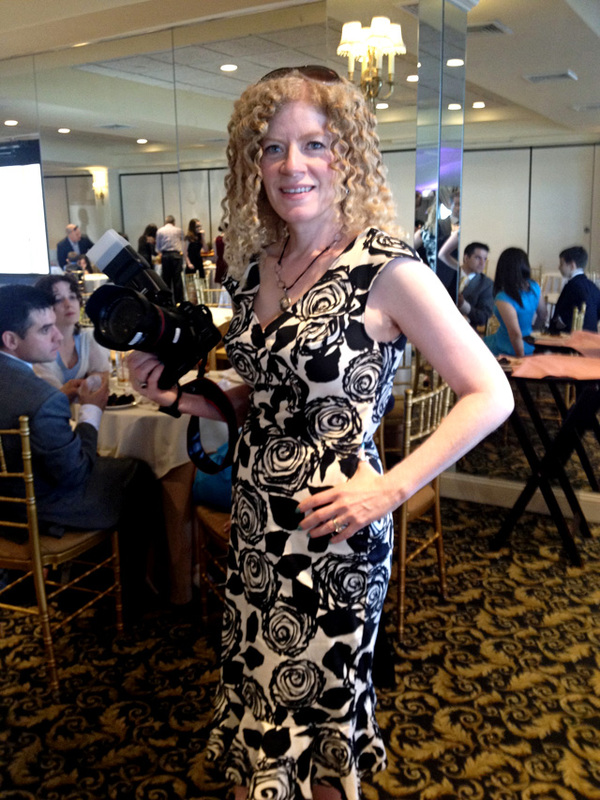 This time since I was both guest and photographer I wanted to change it up and wear a dress. I recently got a new dress from a website called eShakti and this was the perfect event to wear it to It was dressy but comfortable enough to work in. I asked my husband to take a few photos so you could see it. I eventually did remember to take the sunglasses off my head! What I like about the dress is the vintage look, it’s form fitted and the ruffles on the bottom. It was also easy enough to move in as I am running around photographing everything! And it met my neutral criteria. For my body type I like a more fitted look. 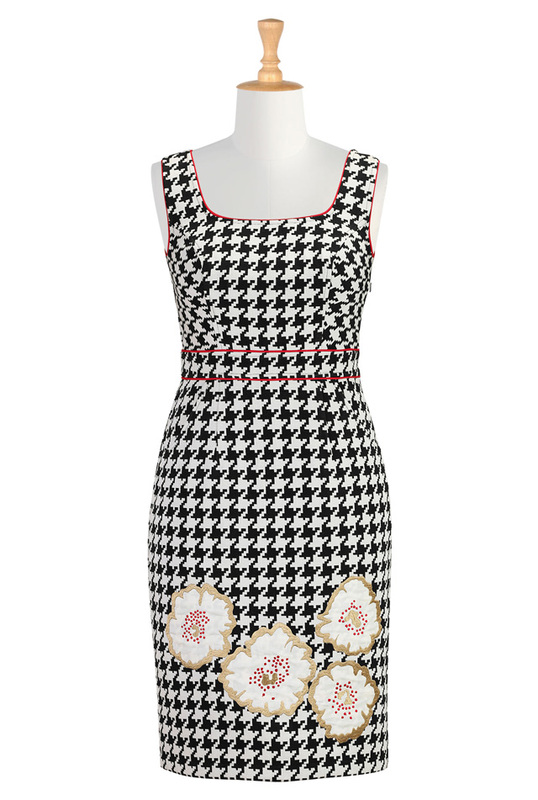 This is a fitted houndstooth dress that I saw on their site that I thought I would wear but I wasn’t crazy about the flowers on the bottom. Then I saw there’s an option to remove embellishments! Now we’re talking! 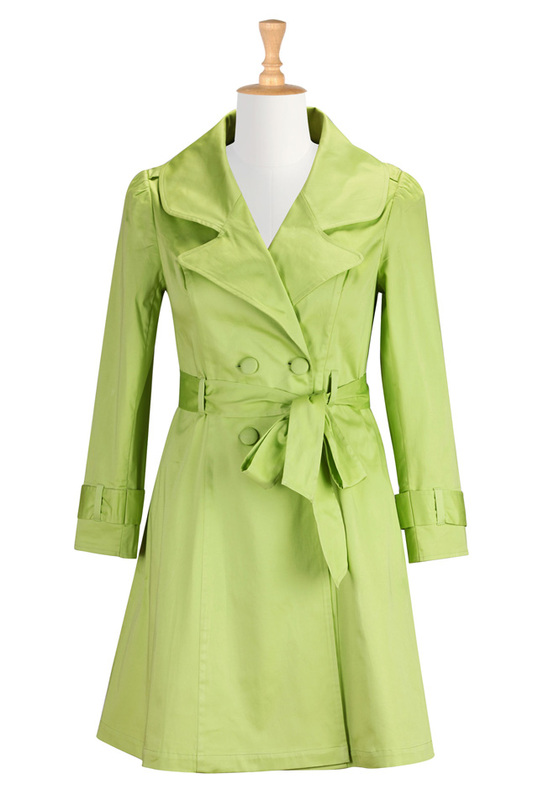 If I needed a trench in my wardrobe, this would be it – love the color! 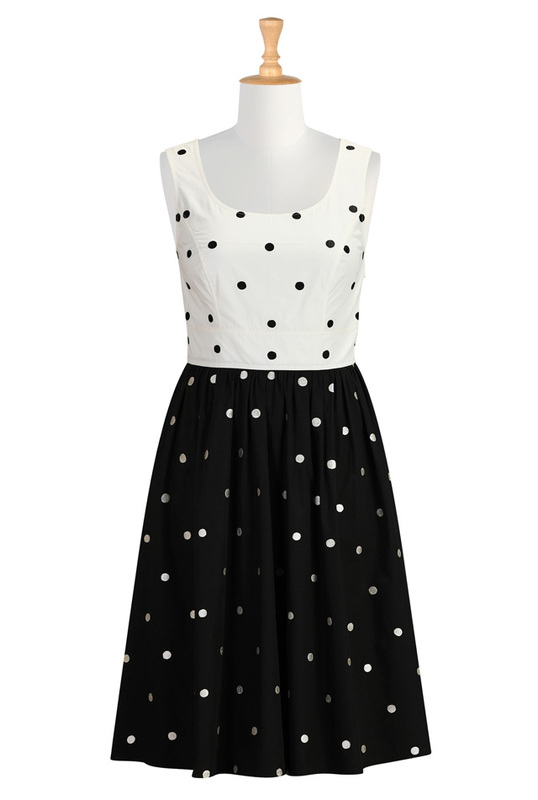 My daughter is looking for a black and white dress for her fifth grade graduation in a couple of weeks. If this dress came in a kids size I would be all over it! 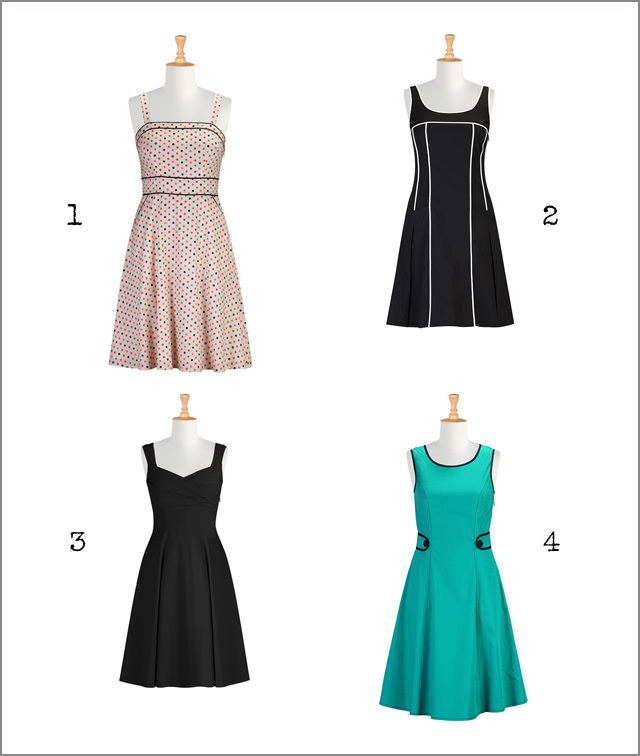 eShakti has a lot of dress options with fuller skirts so if that’s what you like there are plenty of choices. These are dresses I found that I liked if they came in a fitted option. 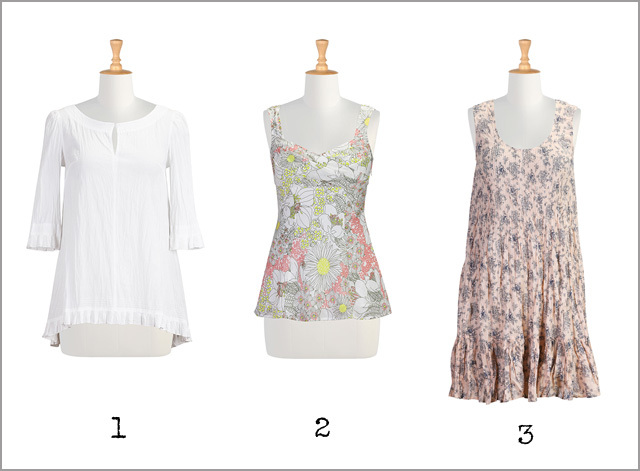 What kind of dress do you like? DISCLOSURE: I RECEIVED THE DRESS AS A GIFT FROM ESHAKTI.COM. I WAS NOT PAID FOR THE REVIEW AND ALL OPINIONS ARE MY OWN. I love the print of the dress a lot and it’s very flattering. You look professional but not enough to say that you’re not a guest also. I’ll see if it comes in other colors too. Thanks! It worked perfectly for biz and personal use. I love the cut. Really flattering to a women’s body. The seams and the way the bodice is cut is structured to compliment a woman’s body and the ruffle on the bottom gives it just enough fun (and flirty) for a party. I loved it. However, I’ll be going to the website to choose pockets- I’m obsessed with pockets and the best dresses ALL have pockets. I love that they offer that option!!! I thought the dress was great. It seemed very comfortable to move around in and work yet the cut was super flattering. 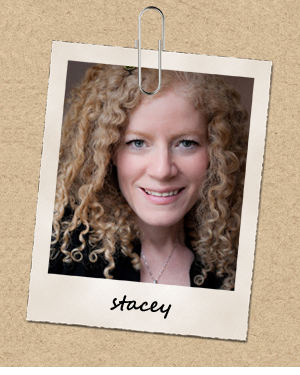 Stacey, you looked amazing and I think that could become your new uniform. I loved the print and love the idea of pockets but maybe not on this style. As I scrolled down I saw the other selections offered and really like the styles.